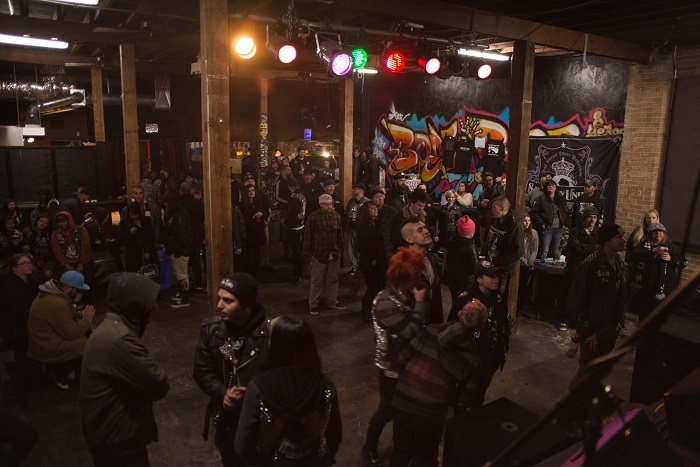 Over the last year, the venue has supported the Punk Rock Flea Market, which will make a return starting February 2019, and continue every other month. 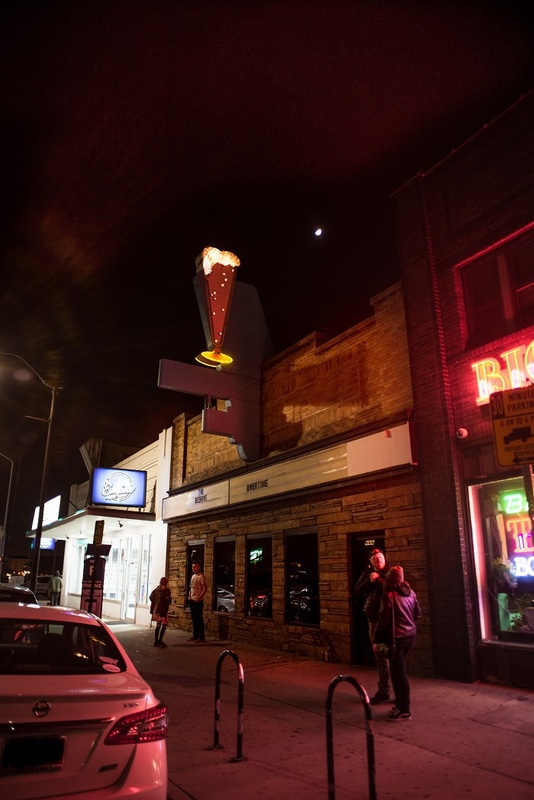 Soon, the Beehive will open a vegan diner called Mark of The Beastro. At Mark of The Beastro anyone can eat the food offered and not feel restricted due to dietary concerns. “A vegan diner is important to me politically. Anyone can eat this food,” Keele says.